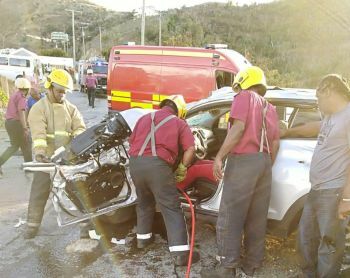 According to reports reaching Virgin Islands News Online, the vehicle allegedly suffered a brake failure, causing the vehicle to crash into a nearby building. The woman, the lone occupant of the vehicle, was rushed to Peebles Hospital. 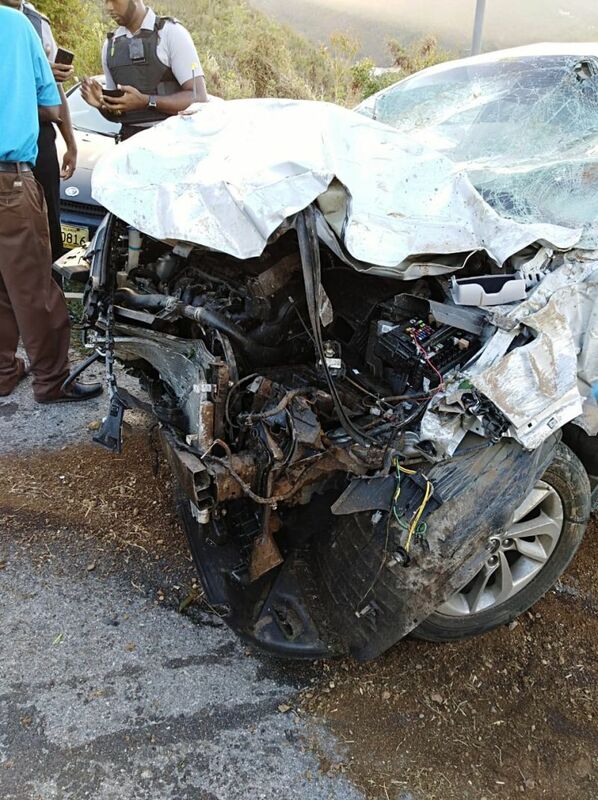 It was only last night, around 11:00pm that a lone male driver of a vehicle reportedly suffered head injuries when he lost control of his automobile and collided with a utility pole. I rebuke the enemy in Jesus name. You shall not overcome. Our help cometh from the Lord who made Heaven and Earth. Protect us Lord from the enemy. Hover over us, hover over the BVI, and protect us from all evil, Holy Spirit, in Jesus name. May the Good Lord put His hand upon these 2 persons and heal them in Jesus name.